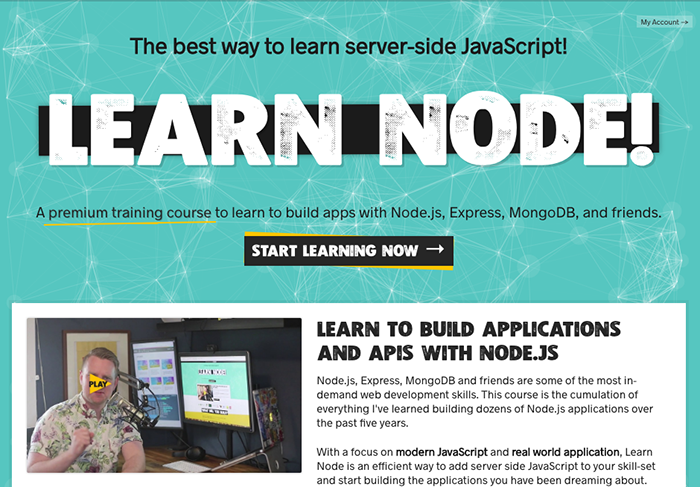 If you’re a newbie hoping to learn web development, these web developer courses below will be powerful tools in your journey to greater knowledge. As you embark on this journey, remember that Google and websites like StackOverflow are your best friends. You will encounter many frustrating problems along the way, but they are all problems that have been solved by someone else before. You just need to find the answer. 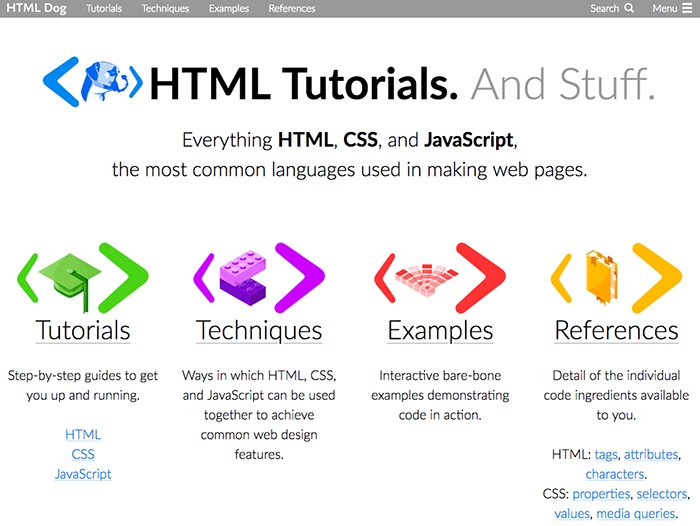 If you’re not sure what HTML even is, this is where you should start. 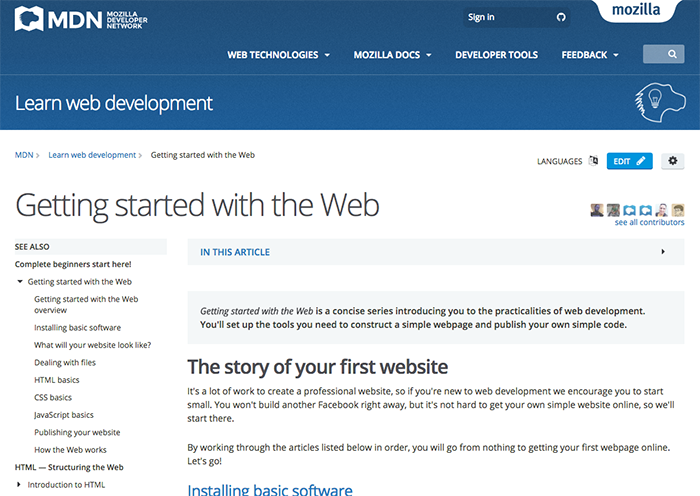 This collection of articles called Getting Started with the Web is designed to get complete novices familiar with the basic functionality of websites. 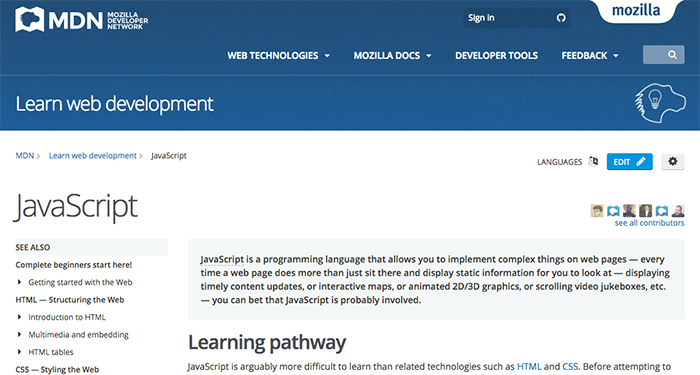 And the Mozilla Development Network (MDN) is an amazing resource for web development documentation, so bookmark them. HTML and CSS are the backbone of every website in existence. They’re used to create the structure, content and visual design of web pages, and expert-level knowledge is essential for any web developer. 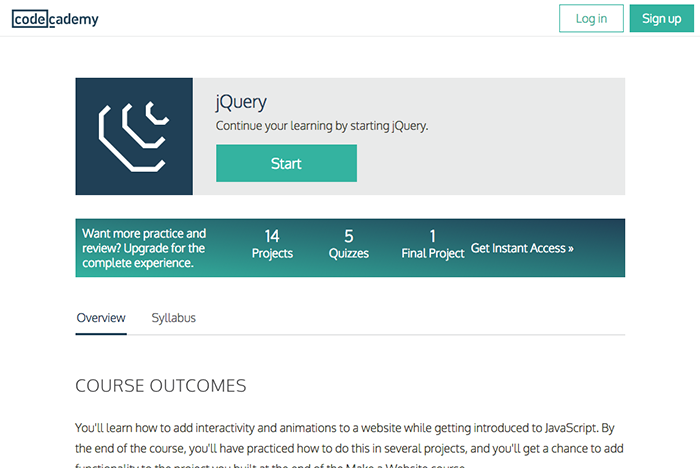 Codecademy is an invaluable resource for folks looking to learn web development or learn to code. 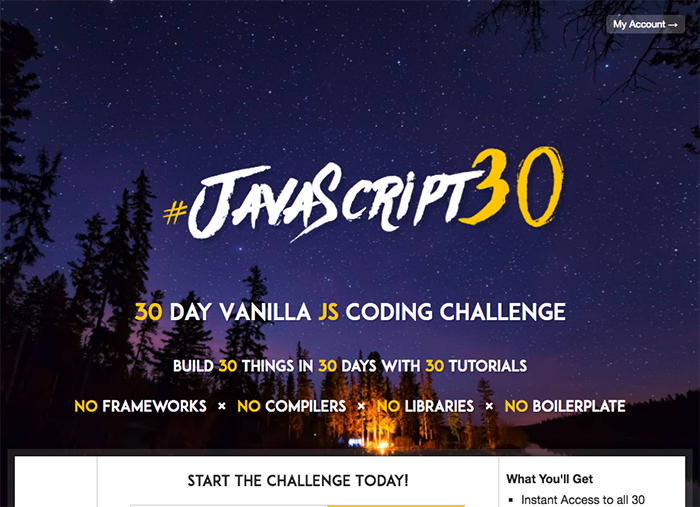 Instead of watching video lectures, you’ll learn to code in your browser, typing real HTML and CSS to accomplish real goals. 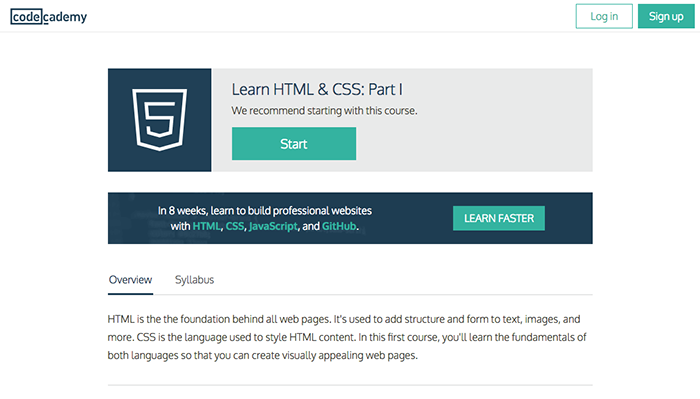 Like many of their courses, the Codecademy’s HTML & CSS introduction is one of the best available. 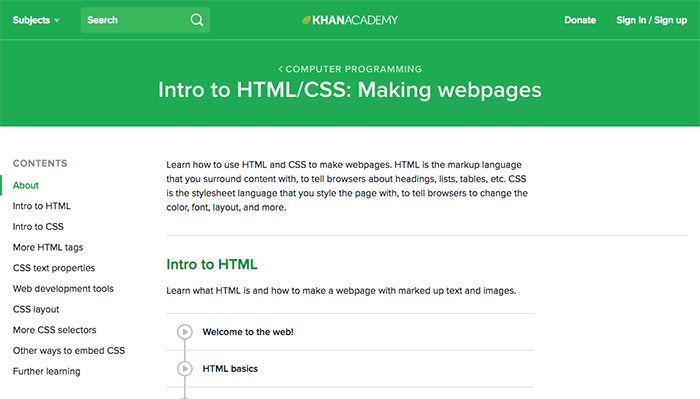 Khan Academy’s HTML and CSS course will introduce you to the broad basics, with video lectures and coding challenges. 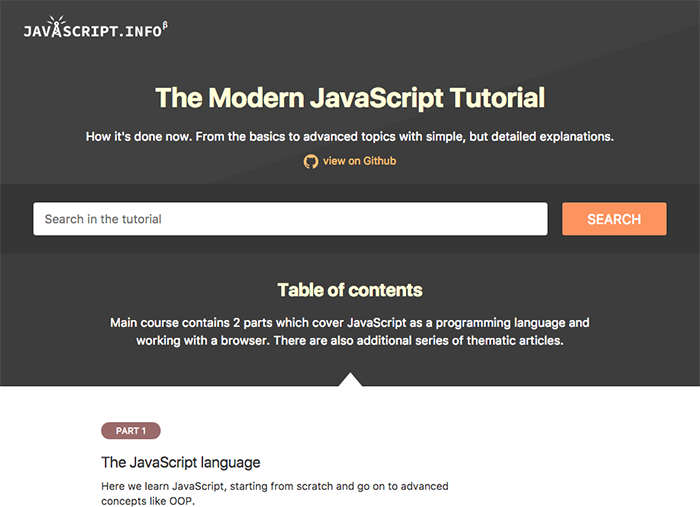 If you already known HTML but you want to expand your skills, we’ve got something for you too. 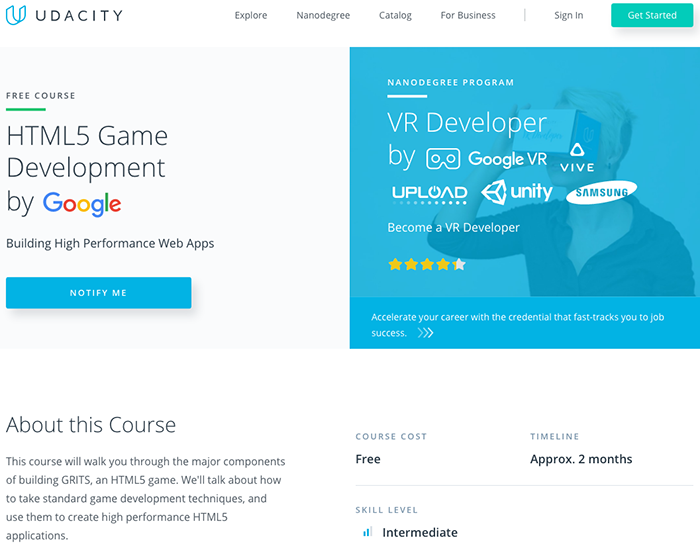 You can use HTML5 to build in-browser games and high-performance web apps in this Google-sponsored course from Udacity. 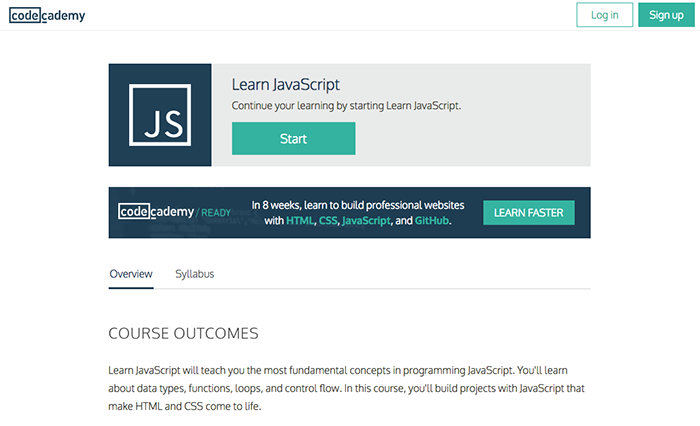 This intermediate-level course will be most useful to folks with a solid grounding in basic HTML. PHP is a hugely popular server-side scripting language for the web. 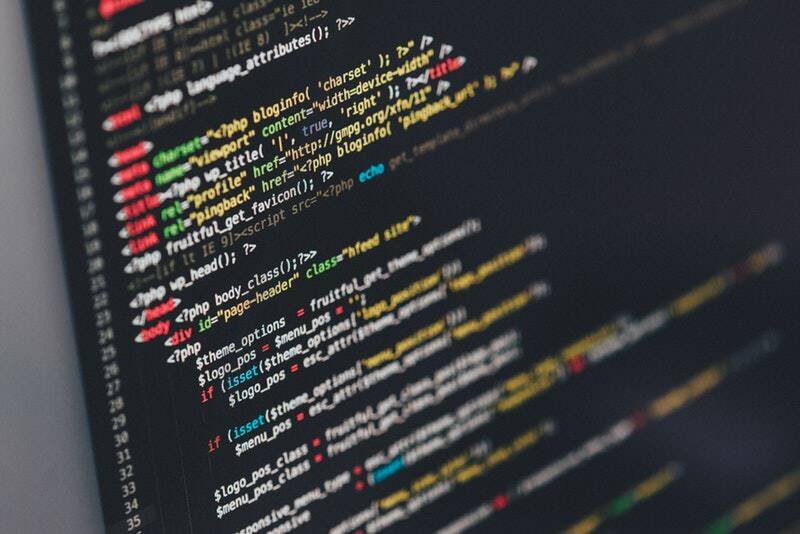 It expands the capabilities of HTML with new features like collecting user input through forms, interacting with MySQL databases and editing cookies. It’s often derided as insecure, but it’s still a massively popular, in-demand language. 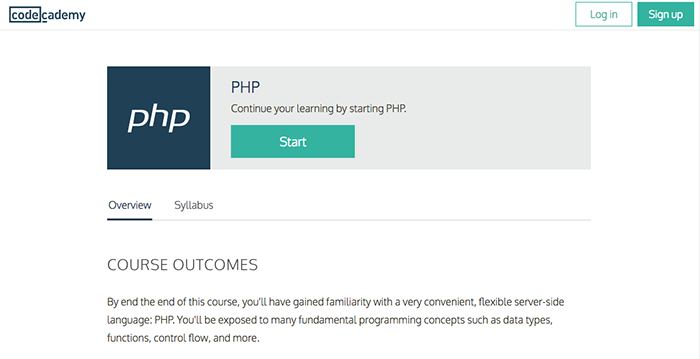 Codecademy offers an excellent introduction into PHP, covering the basics of the language and its capabilities for new users. 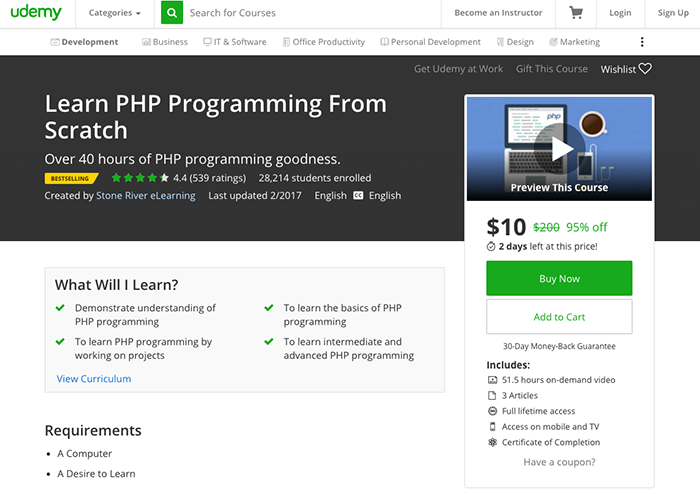 Udemy’s excellent PHP course will help you learn PHP from the very beginning, or brush up on your rusty PHP skills. 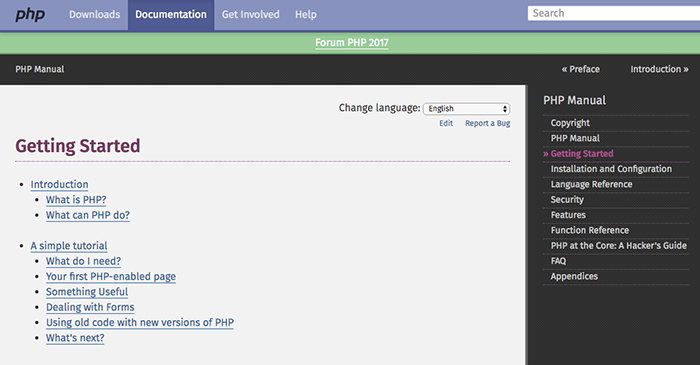 PHP.net is the website for PHP, housing all the official documentation. It’s an invaluable resource for you to have as you learn PHP, but they also include a brief getting started guide to help get your feet wet. Computer science covers a lot of ground. 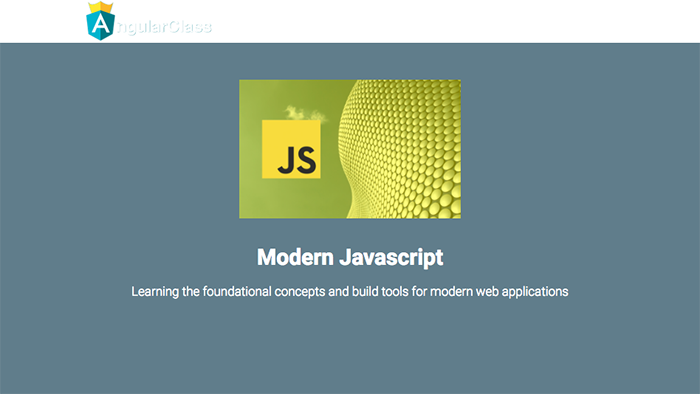 We’re referring to courses that don’t strictly cover web development, but are nevertheless useful for aspiring web devs. 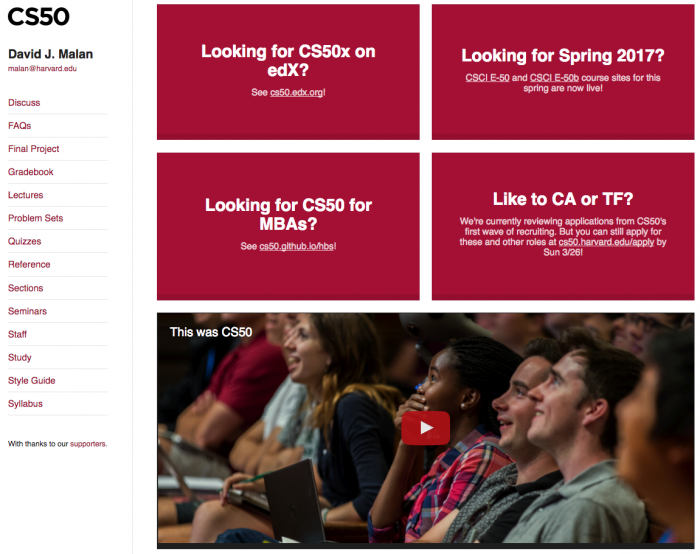 Harvard’s CS50 course, taught by the charismatic David J. Malan, is considered a challenging but essential introduction to computer science. Using the C programming language, you’ll learn about sorting, functions, application design and more. An excellent resource for anyone without a straight computer science background, including experienced self-taught developers that missed introductory comp sci. 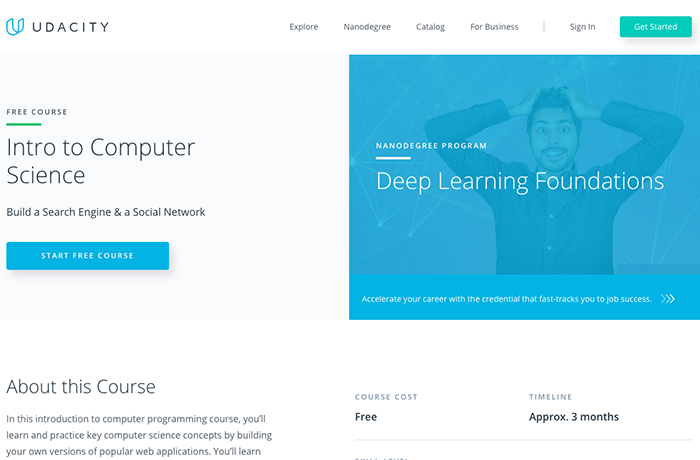 Udacity’s Intro to Computer Science uses Python to introduce many of the same concepts covered in CS50. Python is typically considered a simpler language to pick up for beginners, so if using C has you in fits, check out this course.